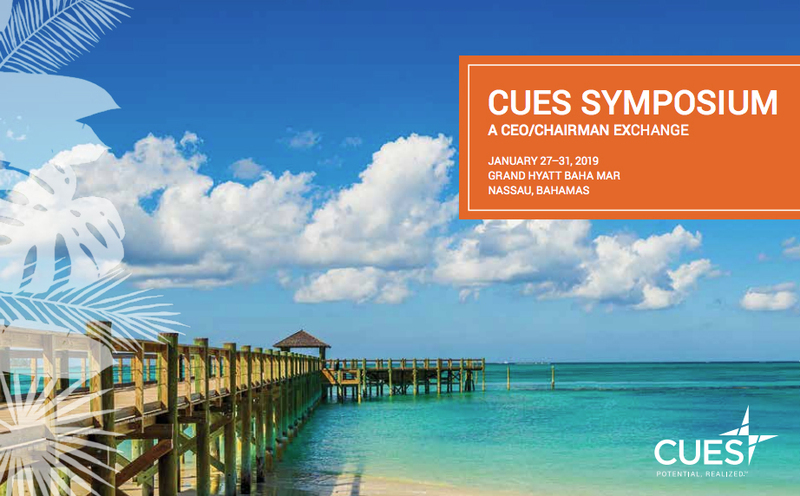 CUES Symposium is a unique conference that fortifies the partnership between your credit union’s CEO and board chair. By attending together, the pair shares learning experiences and team-building opportunities, resulting in a powerful duo that works well together, ultimately strengthening your credit union. This specialized event is highly interactive, providing opportunities for your CEO and chair to share ideas, problem solve, and develop plans ready to take home and implement immediately.